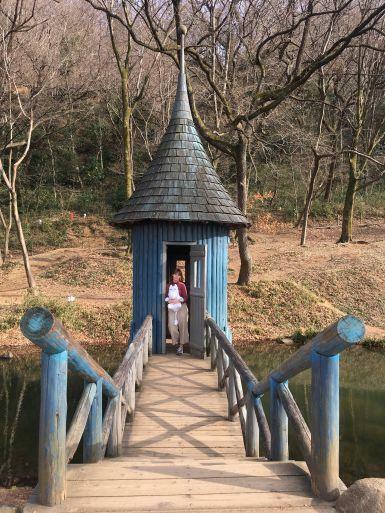 People who say Saitama is the prefecture where there isn't much to do clearly hasn't been to Tove Jansson Akebono Children's Forest Park (Also known as the Moomin Park). 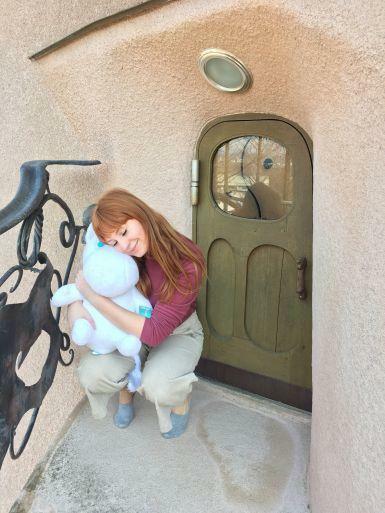 This month I decided that on my day off I would go visit the park because I love The Moomins. When I was in Elementary school I used to watch it on TV. The closest station was Motokaji, so I hopped on the train from Ikebukuro and on the express it only took 30 minutes. The park has Scandinavian style buildings which feature in the show. 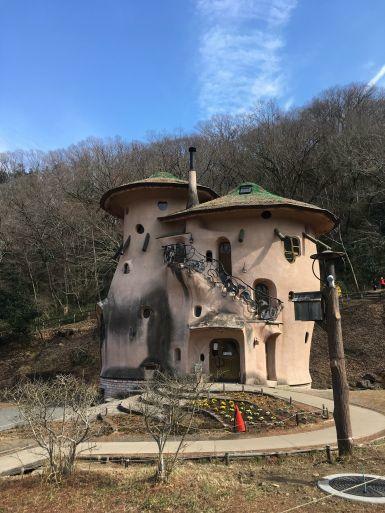 It was so fun to explore all the interesting buildings and learn about the history of the cute characters. I went during the week so there were not many children around, and it was nice and quiet! If you like The Moomins I recommend that you visit this park, also in March there is a Moomin theme park opening nearby called Moomin Valley Park. I cannot wait to go back to Saitama and visit.